Today Foothills Council further discussed the Responsible Dog Ownership Bylaw that was presented at Open Houses back in March and June of 2018. Stated on the County website, "Changes are proposed to replace the existing Dog Control Bylaw with an updated Responsible Dog Ownership Bylaw. These changes will bring the existing bylaw into compliance with the Provincial Offences and Procedures Act, provide new operational processes and tools to enable officers to better investigate and respond to complaints and ensure public safety along with making the bylaw more accessible through the use of clear terminology." Council gave it first reading and directed staff to make some further edits before it coming back for 2nd and 3rd readings. You can read a little more about it HERE. The HCRCW will be hosting it's AGM and a regular meeting on March 4th at the PRiddis Hall. This year, Feb 27th was Anti-Bullying Day. 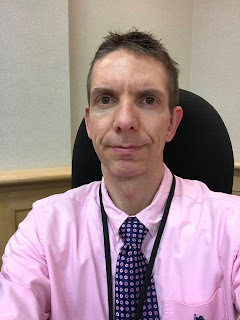 It is a day where people wear pink to stand against bullying. I am not a big proponent of "Anti" things (I am a big believer in focusing on what we WANT vs what we DON'T want but I digress) so I prefer to refer to it as, "Be Kind, Be Caring, Be Awesome Day"! As someone was on the receiving end of this as a child, I believe in the importance of education and spreading positive words around being more kind and caring. Often those young and old need the reminder of how important and IMPACTFUL, both positively and negatively, our words can be. I try very hard to very particular with the words I use to promote positivity in the world (and I hope you do as well)as we speak our world into existence with our words! Feb 20th Update - Have a Business in the Foothills? Both Video Updates Below are for You! 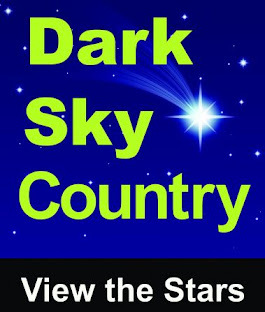 Do you have a business in Foothills County and looking for a free or low cost advertising opportunity? If yes, I have good news (watch the video below or CLICK HERE to find out)! Does Your Business Tailor to Crime Prevention? If, yes, you will want to watch the video below (If it doesn't show up, CLICK HERE). 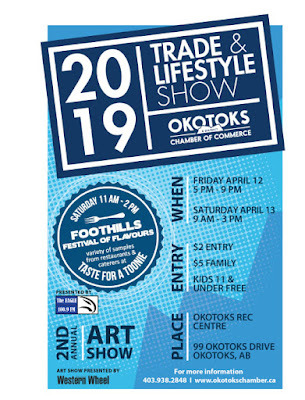 As I discussed in the video above, Foothills County Council discussed securing tables at the 2019 Okotoks Trade Show specifically for local businesses that tailor to crime awareness and prevention. 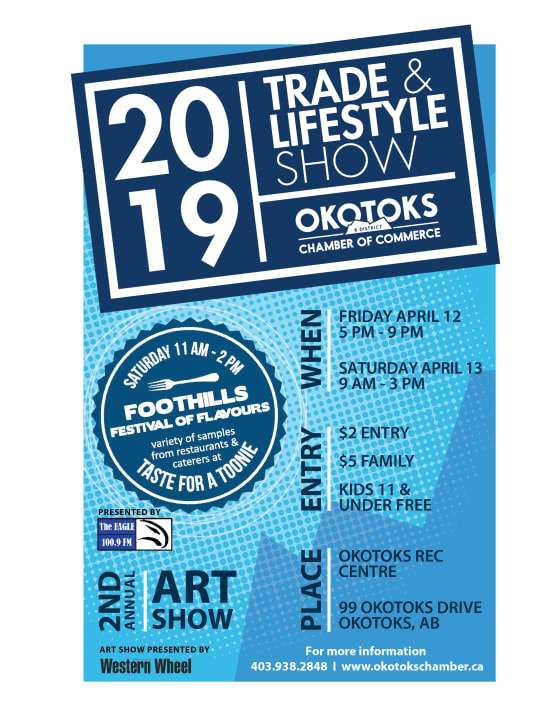 Dates for the event are April 12 and 13th at the Okotoks Recreation Centre. The number of tables are extremely limited and you need to let staff know ASAP if you are interested. If you have a business that meets that criteria, than be sure to contact, Johanna Kortenschyl-Allan at the Foothills County Office (403-603-6244). With the looks of a snow storm coming over the next few days, we received some unfortunate new today as Foothills Public Works is down three plow trucks. Staff is doing what they can to get at least one of them back up and running in the next few days but it looks as though one may be out until spring and the other will hopefully be ready sooner. What does this mean for residents? Obviously it may mean that the roads may not be cleared as quickly as public works and residents may like. Staff is doing everything they can to make up for the lost equipment, but I ask for residents to have some patience over the next while until they are able to get the trucks back up and running. As a reminder, the County has roughly 2,400 km of road that it plows and the target is to have all of them plowed within 72 hrs of the COMPLETION of a major snow event. During that time, some routes may be cleared more than once, but the target is to have all of them done within that time frame. There was a request at Council today by a resident to ban ALL burning barrels and fire pits within Foothills County due to risks of fires spreading. Council decided to keep them as we are aware that they are important to many other residents. I would just like to remind residents that, if you have either a burning barrel or fire pit, YOU MUST STAY ON THE PREMESIS while they are burning. DO NOT LEAVE A FIRE UNATTENDED! 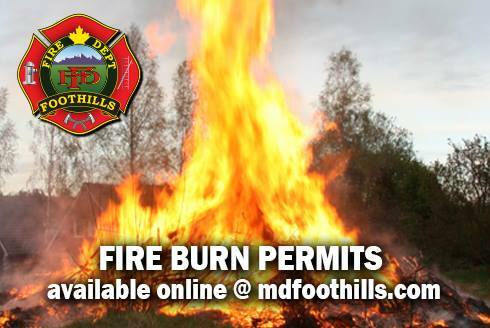 I know that we have received some more snow, so the risk is not as high as a few months ago, however, we want to be sure that we are Fire Smart and take the necessary precautions to always be fire safe!